If you sell on Flipkart then you have to stay on top of payments and payment reconciliation to ensure cash flow is maintained. However, in the case of Flipkart, new members receive payment according to the defined cycle, which may be a fortnight whereas established sellers receive payment in a week or so. COD payments take about a fortnight to be reflected in the seller’s account. 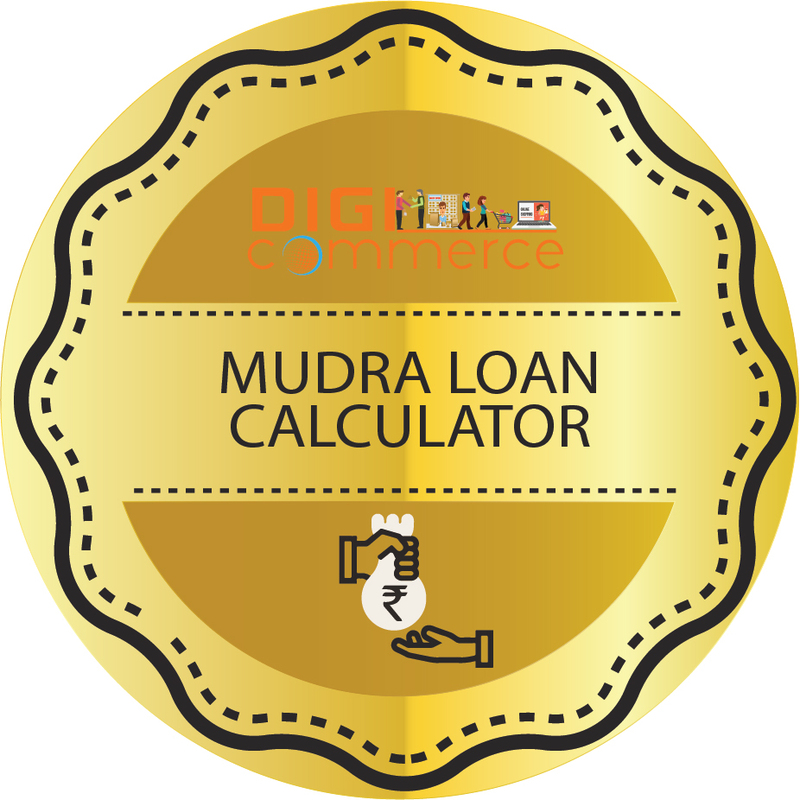 If a seller dispatches orders on COD and non-COD basis then payments may not be in sequence. Payment reconciliation against orders executed becomes a challenge. DigiCommerce Flipkart Reconciliation tool online is just perfect for sellers who wish to reconcile orders and payments. All you need to do is to upload your Flipkart transactional .xlsx file and click on Calculate button to get a detailed view of orders executed, payments received and payments pending. For Flipkart Transactional .xlsx file :- Login to Flipkart Seller Portal and click on Reports->Reports Centre as per below image. Then click on Create New Report to generate settled transaction report as per below image. 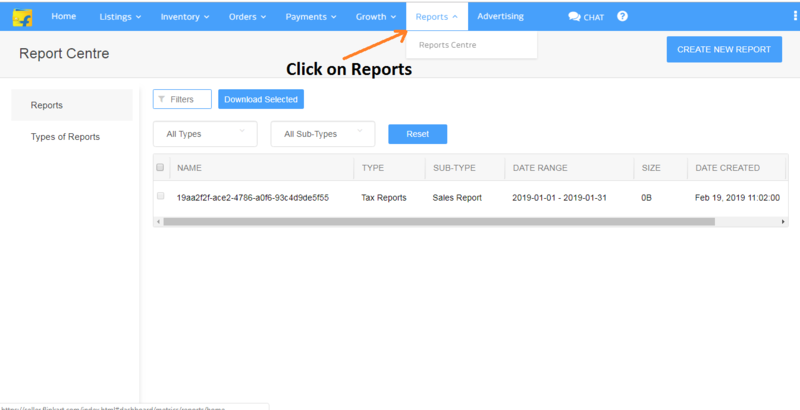 A pop-up will show with form then select payment reports in report type, settled transactions in report sub-type and select date range as per your choice and click on Generate as per below image. 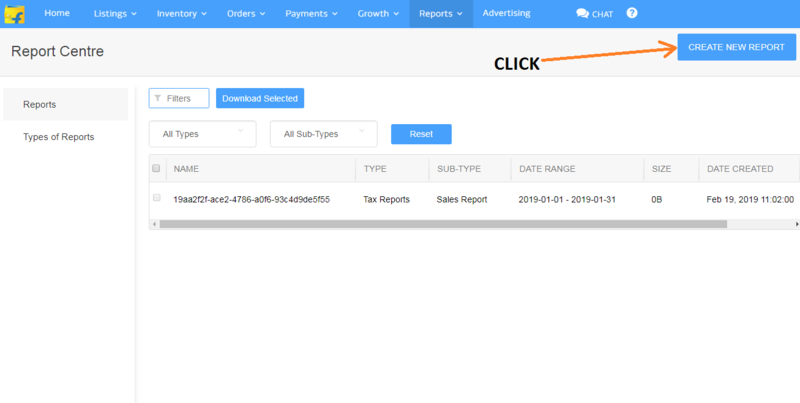 A report will visible, under the action tab you can see queued, wait for some minute then you can see download button, click on download button as per below image. 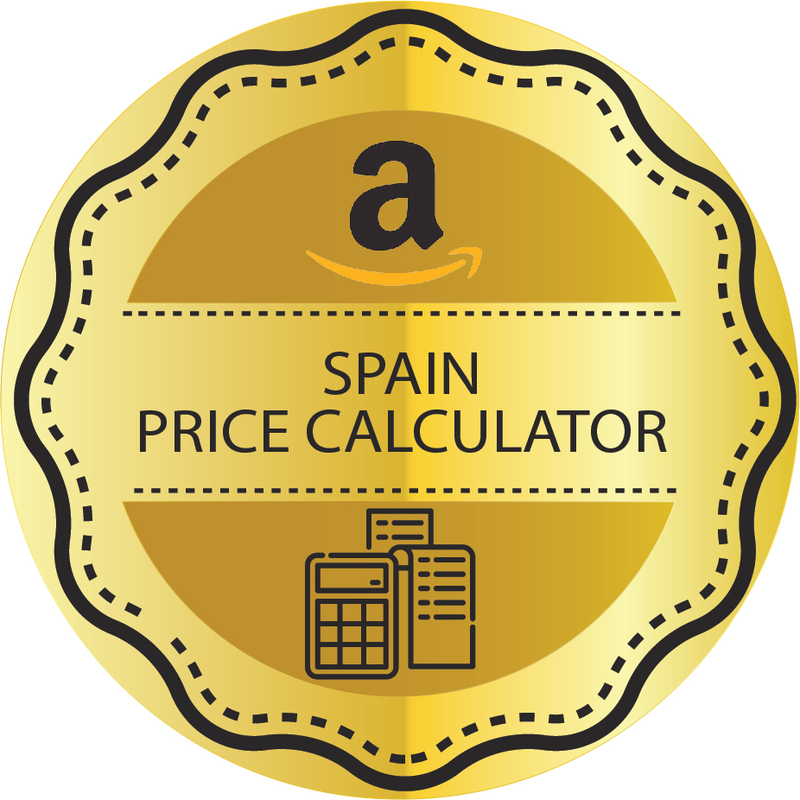 Now you can use this xlsx file for Flipkart Payment Reconciliation. Payments and orders are matched against each other and arranged in chronological sequence. At the same time the screen also shows you deductions on account of Flipkart’s various fees and the net amount you have received. This is important. You sell a product a certain value but you receive a lower amount so matching the amount against the invoice can be a challenge if it were not for this online Flipkart reconciliation facility. The reconciliation tool can also help in identifying discrepancies and errors of omission or commission. For instance you have executed an order but payment is not credited to your account and there is no record of return. 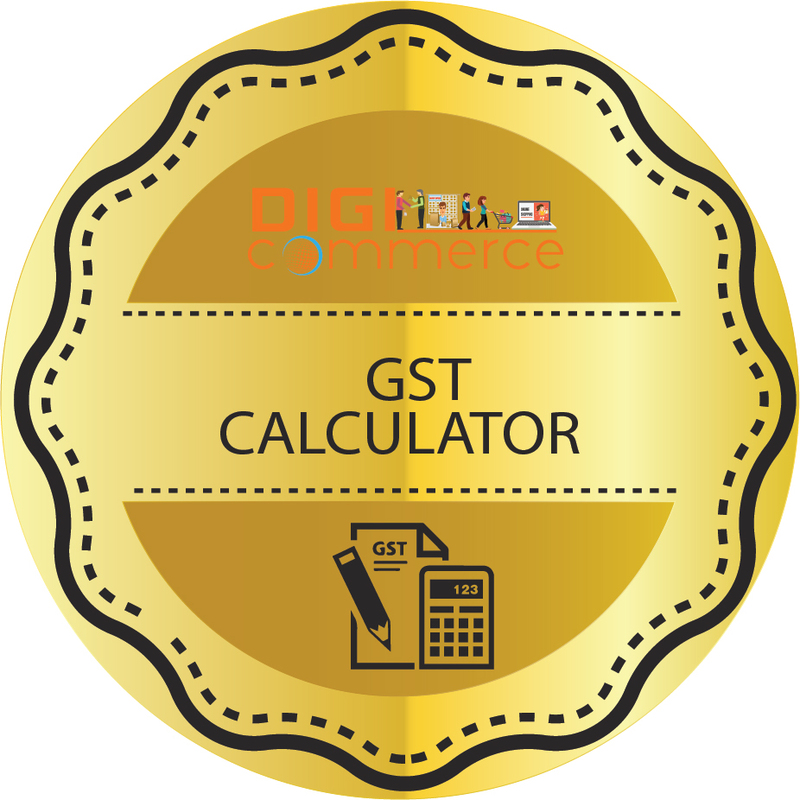 Marketplace may wrongly levy higher shipping charge.You get to view all such details using the reconciliation facility on DigiCommerce. You can raise an issue with Flipkart and get it settled. It is normal to have unremitted orders of 15 days or so and these can be counted as being in process. However, any orders against which no remittance is received for a monthor so should be addressed immediately. It also happens that you receive payment but buyer raises an issue and initiates a refund in which case a reverse transaction takes place. This is also reflected in the reconciliation statement. 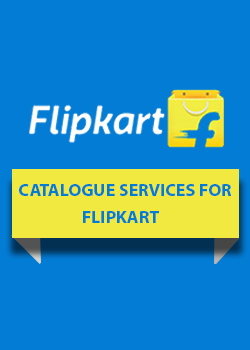 Use DigiCommerce Flipkart Reconciliation and always stay on top.